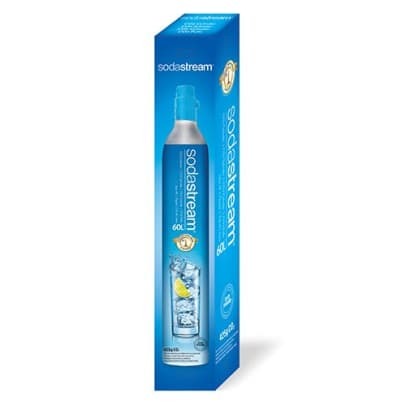 This carbon dioxide cylinder will provide you with bubbly and refreshing drinks for use in your SodaStream machine. The cylinder can quickly and easily be replaced when your machine no longer provides carbon dioxide. Depending on the carbonation level as well as the type of machine used, the cylinder will carbonate up to 60 liters of sparkling water. 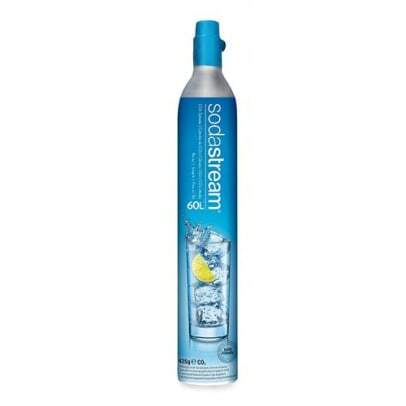 Simply replace the empty cylinder with a new one and your SodaStream machine is ready to use. Fits all models.